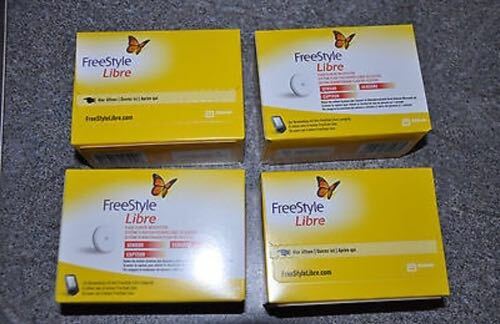 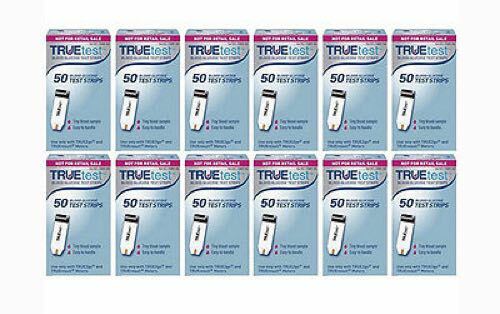 True Metrix Test Strips - 8 Boxes of 50 (400ct) + 400 Lancets Free! 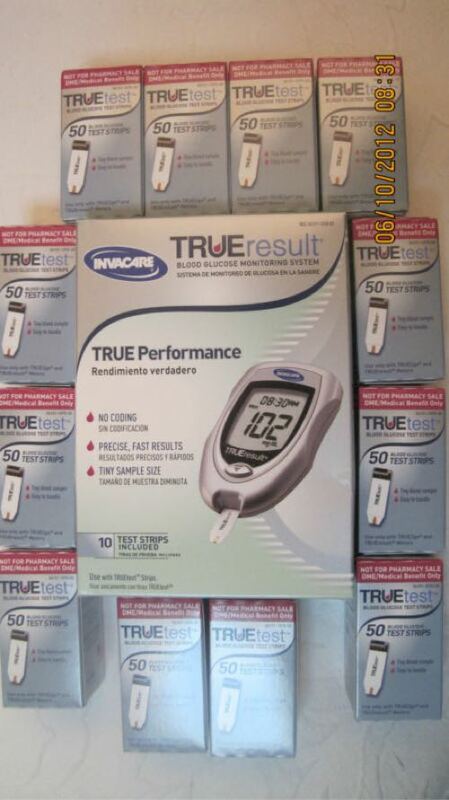 Please discontinue use of your TRUEresult meters, TRUE2go meters and TRUEtest test strips immediately and call Stericycle toll-free at 1-888-835-2723. 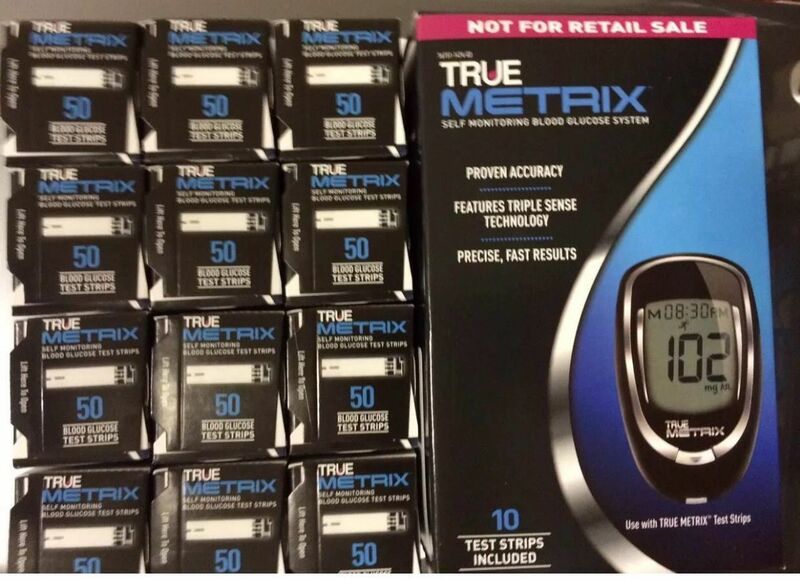 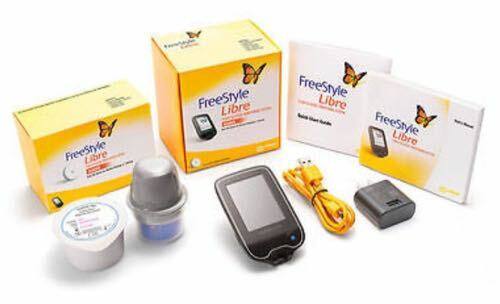 Stericycle will arrange return of your TRUEtest strips, and if you have not yet received your upgrade to one of the NEW TRUE METRIX®Blood Glucose Systems through your retailer or diabetes supply provider, Stericycle will UPGRADE you to the NEW TRUE METRIX® Blood Glucose System or the new TRUE METRIX® AIR Blood Glucose System with Bluetooth Smart®Technology so that you can continue your usual testing routine. 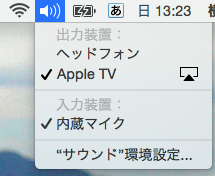 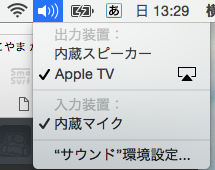 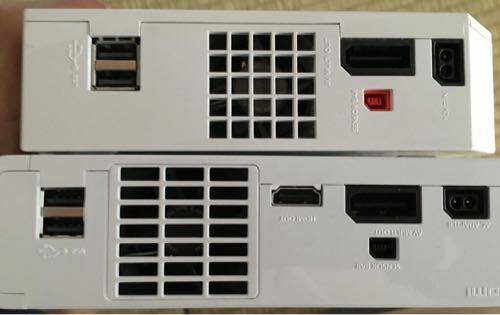 "iframe width='600' height=’300' frameborder=’0’ src"